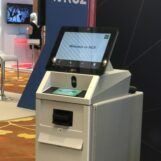 The Philippine central bank is implementing measures requiring banks and other financial firms to offer electronic payment channels for all clients by setting up systems that will allow fund transfers in a matter of seconds. 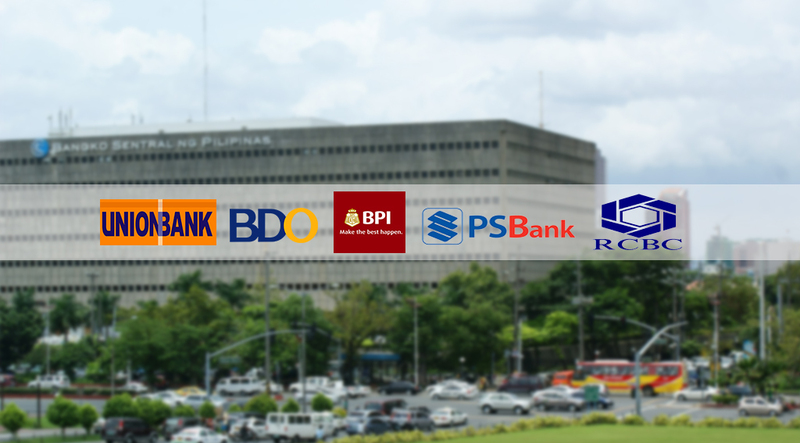 The Bangko Sentral ng Pilipinas (BSP) is acting upon specific guidelines for the National Retail Payment System (NRPS) covering banks, non-banks and e-money issuers. 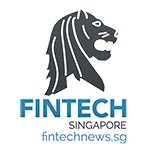 Its goal is to bring the share of e-payments to 20 per cent of all financial transactions by 2020, coming from a measly one per cent share back in 2013. Interaksyon reported the requirements are based on Circular 980 issued in November, which endorses the creation of automated clearing houses (ACHs) which would process payment and transfer instructions given through digital channels, which include online and mobile banking. Through the NRPS, the central bank targets to shift cash-heavy transactions to digital avenues to help broaden access to financial services. BSP Memorandum 2018-012 requires all BSP-supervised financial institutions (BSFIs) to have electronic platforms ready for public use so that they can participate in the NRPS scheme. 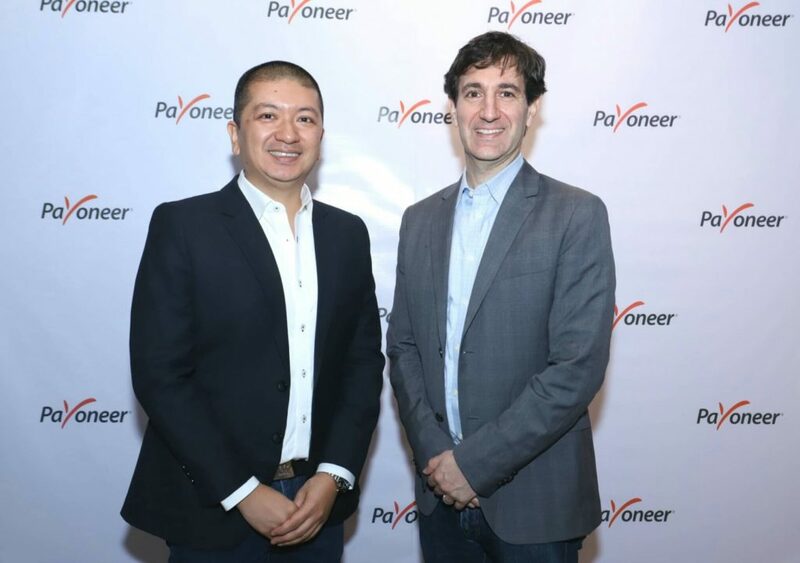 New York-based cross-border payments firm Payoneer formally named the Philippine as its regional hub after realizing a 472 per cent growth in the number of active monthly users, mostly coming from the freelance and outsourcing industries. Payoneer announced a surge in its 2016-2017 business performance that also led to a record 483 per cent growth in monthly core payment volume and 663 per cent year-over-year Billing Service payment volume growth, primarily driven by freelancers and service providers. “The Philippines is absolutely one of the most important markets around the world for businesses outside of the region to buy services from. Because it is a key market, it was crucial that we localize our offerings here, and build a strong team and a successful business. We’re really excited that we’ve been able to do that,” said Payoneer CEO Scott Galit who recently visited the Philippines. He acts as the company’s regional hub for Southeast Asia, Pakistan, Bangladesh and Sri Lanka. Payoneer Regional Head Miguel Warren added the company “can’t wait to duplicate the Payoneer Philippines’ and the freelancers’ success in other countries,” noting the goal is not just to benefit the company but also to empower its core market. 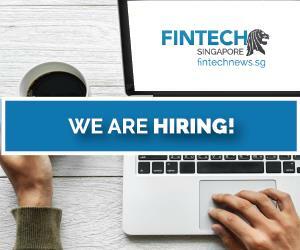 Seeking to strengthen its risk-based regulatory and supervisory activities this year, the Bangko Sentral ng Pilipinas (BSP) is adopting two regulatory technology (RegTech) solutions such as the Application Programming Interface (API), and the automated complaint-handling system or “chatbot”. 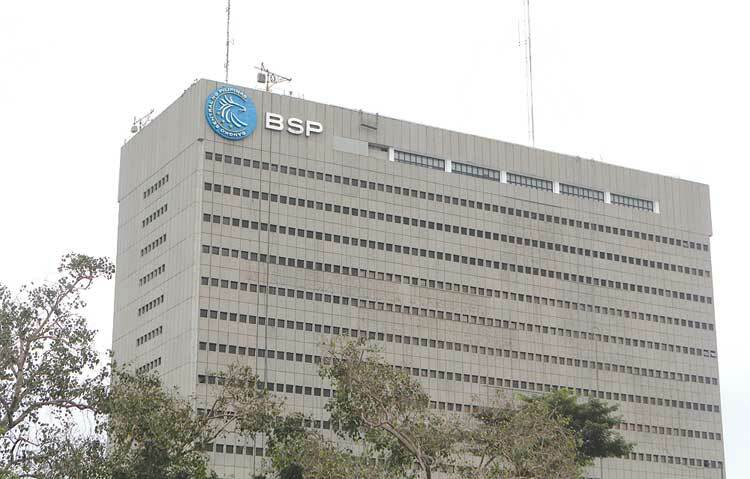 API will connect financial service providers to the BSP, while chatbot would allow financial consumers to submit their concerns to the BSP via SMS, Viber and web portal, reported The Philippine Star, quoting BSP Deputy Governor Chuchi Fonacier. She said the BSP is adopting RegTech in partnership with Regulators Accelerator (R2A) – a pioneering project that provides technical assistance for financial sector regulators to develop and test the next generation of digital supervision tools and techniques. 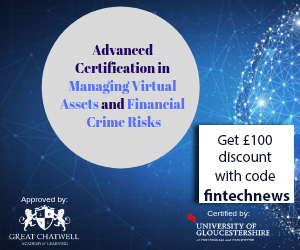 The solution aims to allow financial institutions to submit data digitally and automatically to the financial authority as well as increase the volume, granularity, and frequency – and improve the quality – of data submitted to the central bank. BSP since last year has committed to a “sandbox” approach with regards to adoption of relevant regulatory and supervisory technology solutions for the banking system. Tala Philippines, the local unit of US fintech startup Tala, targets to double its smartphone-based micro-lending activities in the country even as it has already hit 100,000 borrowers in just six months. “The Philippines is our first market in Southeast Asia: first, because of sheer growth potential; second, because it has one of the first central banks in the world which assembled a unit to specifically work on financial inclusion,” Siroya said. Among Tala’s local borrowers, 70 per cent use the money for small businesses, about 20 per cent use it for consumption while the remaining 10 per cent are borrowing due to emergencies, the report added. Globe Telecom has partnered with Daiso Japan to allow payment for the goods and services in the Philippines of the Japanese retailer by using QR codes. Daiso Japan is a unit of Daiso Industries Co Ltd, the latest partner of Mynt, operator of Globe’s micropayment arm GCash. GCash president and CEO Albert Tinio said GCash ensures that Daiso Japan customers are given the convenience and security they deserve when paying for their purchases. 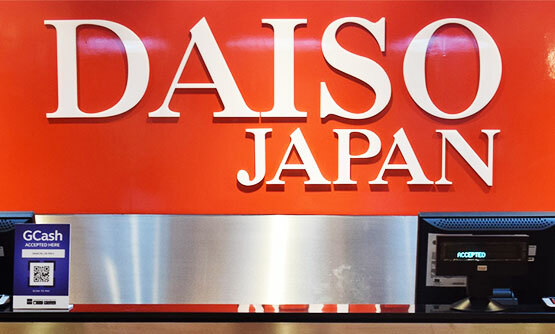 A unit of Robinsons Retail Holdings, Daiso Japan offers a wide range of unique products – from home and kitchen ornaments, office knick-knacks, and beauty essentials to novelty items.